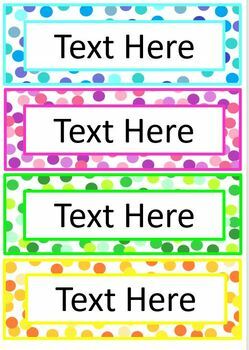 Sick of boring word wall borders? 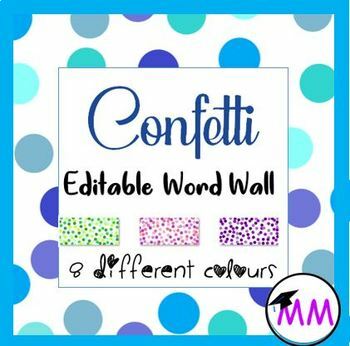 On an editable document, you can make as many words for your word wall as you want. All sorts of different colors are available and you can choose your own font and size to make your classroom completely personalized.